McALLEN — Following McAllen voters passing the two-item, $25 million bond election on May 5, city commissioners on Monday certified the 1,734 total votes, which made up just 2.5 percent of the city’s 68,118 registered voters. City officials were disappointed by the turnout on election day, despite their efforts hosting town halls and meeting with private groups to present information about the two propositions, one of which was for drainage improvements ($22 million) and the other for traffic improvements ($3 million). 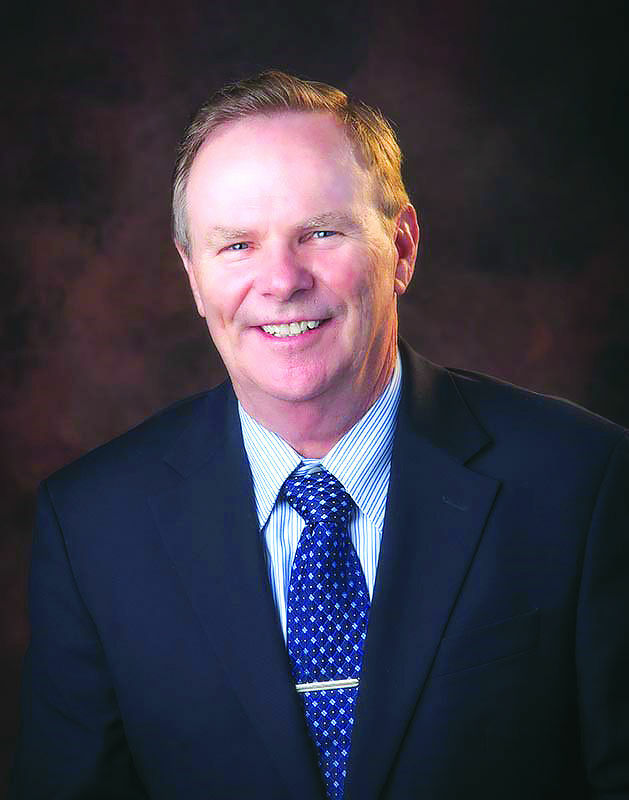 “We need to make sure citizens are engaged,” Mayor Jim Darling said at Monday’s commission meeting. Commissioner Joaquin “J.J.” Zamora echoed that, and more. 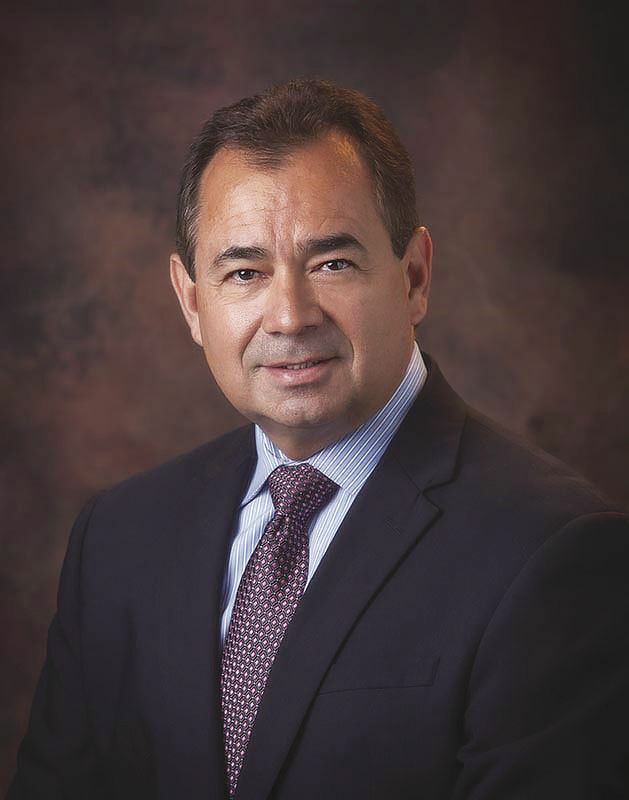 Work on the projects began Monday, according to City Manager Roel “Roy” Rodriguez, a far cry from the efficiency on the city’s last bond election in 2013. In respect to the drainage item, Rodriguez said the city has begun the request for quotation process where the city will eventually hire a group of engineers to do the design work for the various drainage projects associated with the proposition. This proposition called for 23 drainage projects across the city, which is part of the city’s $46 million master plan. The proposition will, on average, cost each McAllen taxpayer about $21 per year. With traffic, Rodriguez said the city will conduct a comprehensive traffic study. Once that study is completed and brought to city commissioners, the city will purchase the appropriate equipment, he said. This proposition called for traffic control improvements, which includes traffic signal synchronization, hardware, fiber and new equipment. The proposition will cost each McAllen taxpayer approximately $3 per year. Rodriguez is cognizant of the expeditious concern. The last bond election was in 2013, which included three propositions for $15 million each. Only one of those propositions, the Performing Arts Center, is complete, but took until 2016. The McAllen youth baseball complex is expected to have a ribbon-cutting in the coming weeks, but the drawn-out process to get it finished angered several commissioners. Some of the construction for the street improvements proposition is finished, while other projects are expected to be completed throughout 2018 and 2019. Rodriguez was not city manager when that 2013 election was held, and he did not wade much into that.